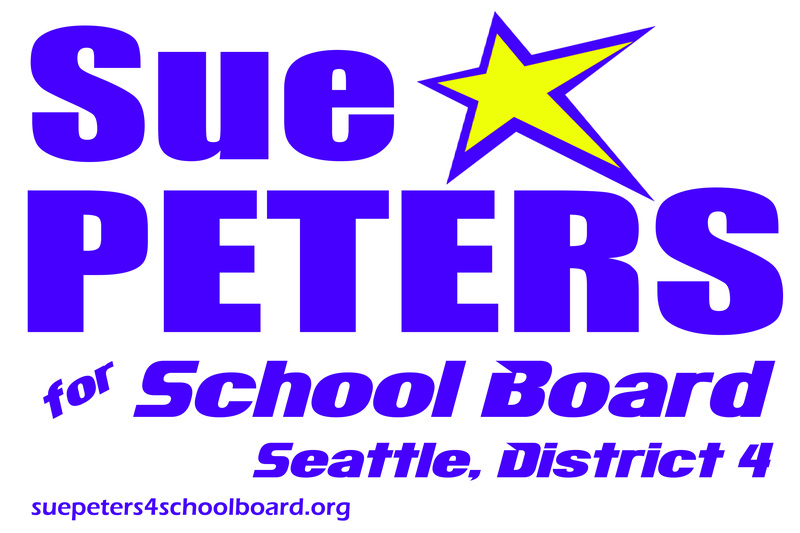 “VOTE PETERS” — The Stranger endorses me! (…) this year, the candidates were thoughtful, intelligent, and for some god-awful reason, engaged in the minutiae that makes up school board work. For the full details and all their endorsements, see: The Stranger Endorses McGinn for Mayor: Read All of Our Endorsements and CHEAT SHEET! Big thanks to the Stranger’s Election Control Board! Election Day is August 6. Please remember to VOTE! Campaign contributions are always welcome. Please DONATE!